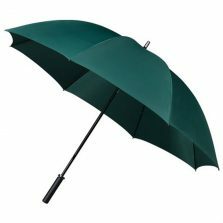 This dark green Budget golf umbrella is one of a number of different colours available in the Budget golf range of cheap, low cost golfing umbrellas. 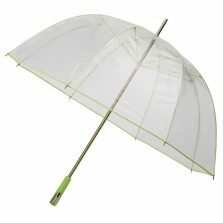 If you’re looking to have some company umbrellas printed then these Budget golf umbrellas are ideal! Scroll down for more info. 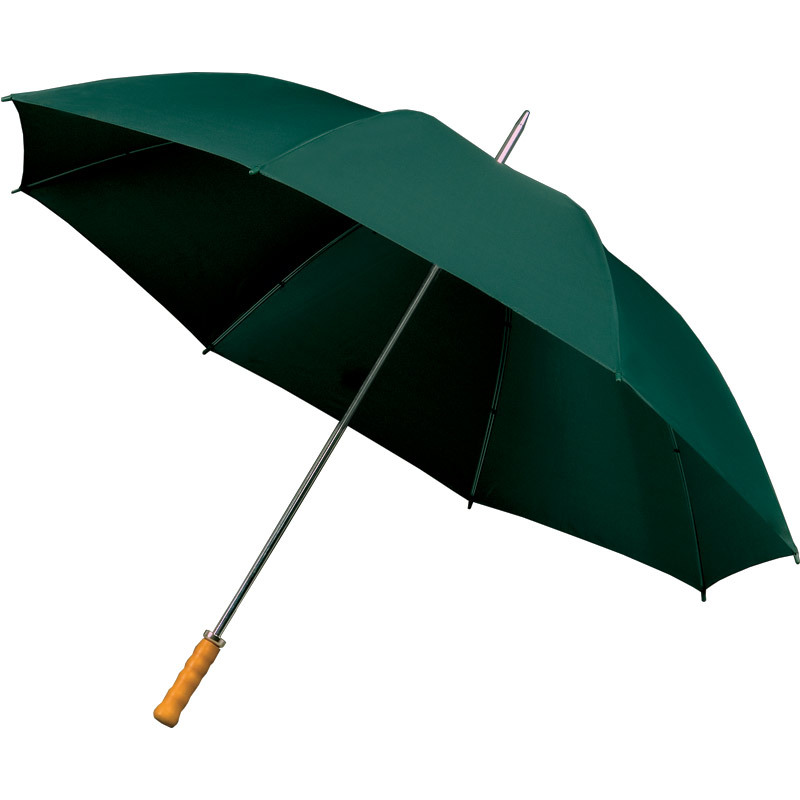 Here we have our most popular low cost, cheap and cheerful, large full size green golfing umbrellas. Our dark green “Budget” Golf Umbrellas. 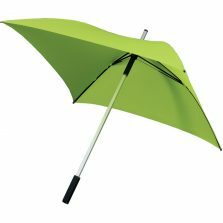 This large green umbrella makes the perfect addition to anyone’s wardrobe and is a pretty good travel companion too! 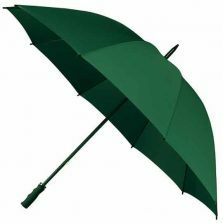 This popular, economy priced full size dark golfing / large green umbrella offers outstanding value. Also features a varnished wooden handle and a 76 cm (approx 29.5 inches) twin ribbed steel frame. 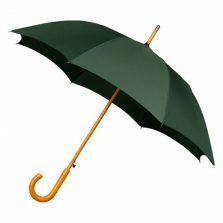 A cheap, large green umbrella ideal for sporting events and promotion. With a canopy span of 116 cm (approx 45.5 inches) and a length of 102 cm (approx 40 inches). Really is great value for money. You can have your logo screen printed onto one or more panels of any one of the 18 canopy colour options available. Great for high volume purchases or when your advertising budget is limited. Please note – These umbrellas are not guaranteed as 100% windproof.